Frazier Glenn Cross faces one count of capital murder for the deaths of 14-year-old boy and his grandfather and one count of first-degree premeditated murder for the death of a woman. 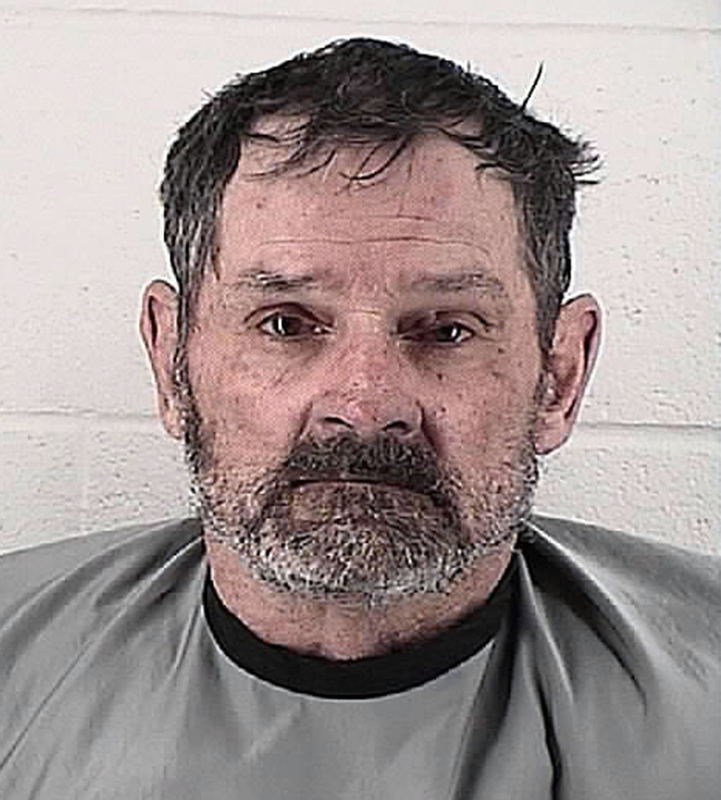 OVERLAND PARK, Kan. – Kansas prosecutors filed state-level murder charges Tuesday against the white supremacist accused in shootings that left three people dead at two Jewish community sites in suburban Kansas City. Frazier Glenn Cross faces one count of capital murder for the deaths of 14-year-old boy and his grandfather and one count of first-degree premeditated murder for the death of a woman, Johnson County District Attorney Steve Howe said at a news conference. The capital murder charge carries the death penalty as possible punishment, Howe said, while the first-degree murder charge carries a life sentence with no chance for parole for at least 25 years. Cross is being held on $10 million bond, and is scheduled to appear in court at 1:30 p.m. Tuesday in Johnson County District Court. Cross, a 73-year-old Vietnam War veteran from southwest Missouri, founded the Carolina Knights of the Ku Klux Klan in his native North Carolina and later the White Patriot Party. He is suspected of killing 69-year-old physician William Lewis Corporon and his 14-year-old grandson, Reat Griffin Underwood, outside of the Jewish Community Center of Greater Kansas City. Both were Methodist. Moments later, Terri LaManno, a 53-year-old Catholic occupational therapist and mother of two, was gunned down outside Village Shalom, a Jewish retirement complex where she was visiting her mother. In this case, a single charge was applied to the deaths of Corporon and his grandson because the deaths occurred in a very short period of time as part of the same act, prosecutors said. LaManno’s death doesn’t meet the standard for capital murder, Howe said, but he would not provide details or evidence gathered in the case to explain why. Federal prosecutors say there’s enough evidence to warrant putting the case before a grand jury as a hate crime. Moving the case from state to federal prosecutors would likely mean tougher punishments if Cross is convicted, but U.S. Attorney Barry Grissom said Tuesday that federal charges were likely a week or more away. Cross’ state case would have to be resolved before he could be moved to a federal trial. “Our system is more nimble, we can move a little bit quicker than the federal system. We’ve alleged he came into the community I’ve been elected to protect. … This isn’t about retribution, this is about seeking justice,” Howe said. Cross shouted “Heil Hitler” at television cameras as he was arrested after Sunday’s killings, which shocked the city on the eve of Passover and refocused attention on the nation’s problem with race-related violence. The Southern Poverty Law Center, a nonprofit that monitors the activities of known white supremacists, says Cross, who also went by the name Frazier Glenn Miller, has been immersed in white supremacy most of his life. During the early 1980s, Cross was “one of the more notorious white supremacists in the U.S.,” according to the Anti-Defamation League. He was the target of a nationwide manhunt in 1987 for violating terms of his bond while appealing a North Carolina conviction for operating a paramilitary camp, and federal agents tracked Cross and three other men to a rural Missouri mobile home stocked with hand grenades and automatic weapons. A federal grand jury indicted Cross on weapons charges and accused him of plotting robberies and the assassination of the Southern Poverty Law Center’s founder. He served three years in federal prison. Cross also ran for the U.S. House in 2006 and the U.S. Senate in 2010 in Missouri, each time espousing a white-power platform.